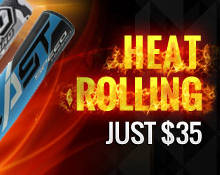 For a limited time we are selling this bat at retail price with free heat rolling and shipping. 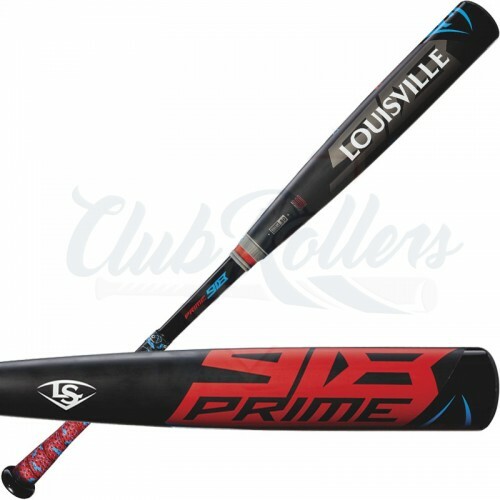 The new 2018 Prime is here and better than ever. The latest features add exciting improvements but mainly the new 100% composite Microform barrel is ridiculously hot. The new RTX endcap design provides a longer barrel shape and right out of the gate increased this bats statistics while testing. With every bat we create customized plans that our programmable rollers perform leaving each bat model perfectly rolled and broken in. The new microform composite breaks in very well and achieves those microscopic tears which we aim for.